Edition: First - may be Reissue. 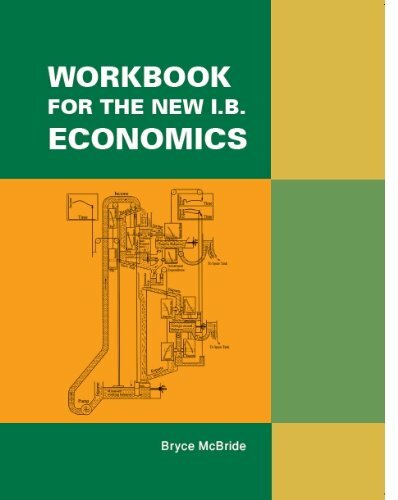 Workbook for the New I.B. Economics is a 196 page soft-cover student textbook and workbook written specifically to cover the updated International Baccalaureate Diploma Program economics course syllabus coming into force in August 2011. The book features 76 lessons covering microeconomics, macroeconomics, international economics and economic development. The book is further supported by a website that features extra numerical exercises, sample I.B.-style examination questions and model answers, and tips for completing internal assessment.